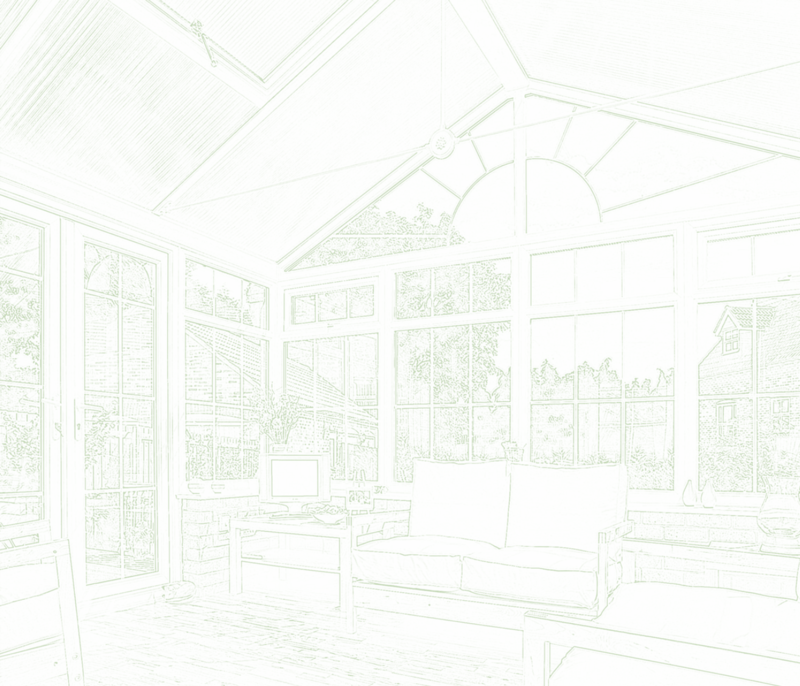 Why should I invest in a conservatory? It goes without saying, many homeowners wouldn’t mind a little extra space in their homes. Whilst it might not be within your financial budget to move house or get an extension, conservatories can offer agreat alternative. 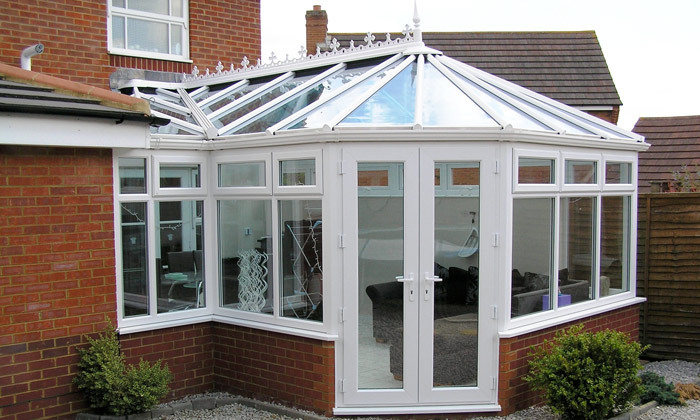 There are numerous ways you can spruce up your home with a conservatory. Here are some different ways you could use the additional space. Making time to sit down and eat with the family is a great way to bring everyone together at the end of a long day. 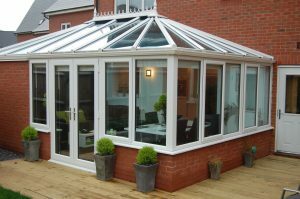 Conservatories are perfect spots for this, especially in the summer and spring months where you can sit back, relax and enjoy some great food whilst the sun shines down on you. Moving all the toys into a room of their own is a win-win situation for everyone involved. Not only do the children get to play around with more space and freedom to be active, parents also get a little more time to themselves. It’s also a great way to encourage children to play together rather than going off separately into their rooms. It’s been said by many that the real effort isn’t working out its getting there, actually finding to motivation to get up, leave the house and go. Well what if your gym was right there just where you needed it, half an hour before work, an hour in the evening or at the weekends, whenever you fancy it. There’s also something a lot more comfortable about exercising in your own home, especially if you’re not a gym buff, which let’s face it, many of us aren’t. The bright and airy atmosphere of a conservatory is perfect for a vintage style tea room. Add in a few plants and flower pots, a little bistro table and a whole lot of a tea and cake and you’ve got yourself a picturesque set up. It’s a great room separate to the rest of the house where you can bring friends and family over to relax, talk and enjoy time together. 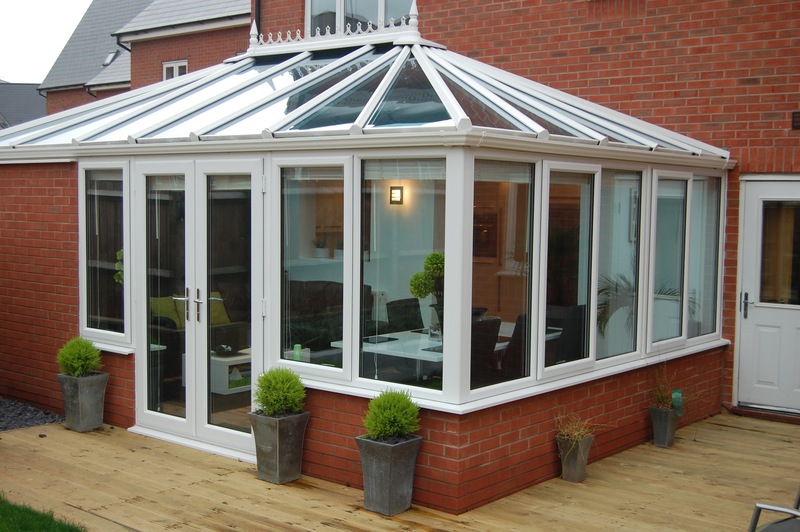 For maximum productivity, conservatories are an ideal spot to transform into a work space. The peace and quiet provides a great place to knuckle down and concentrate on all the things you need to get done, be it studying, finances or general web browsing. This could also be a good spot for the children to do homework without any distractions.